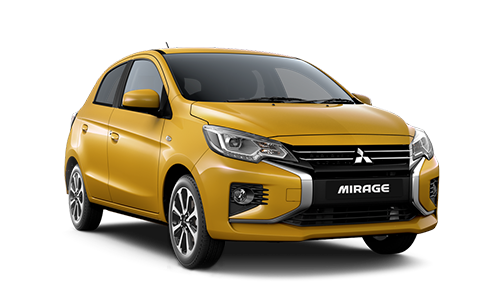 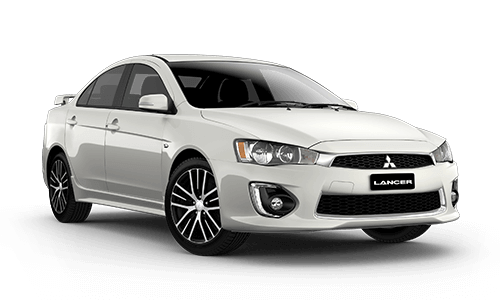 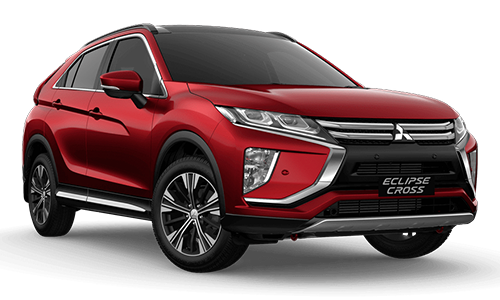 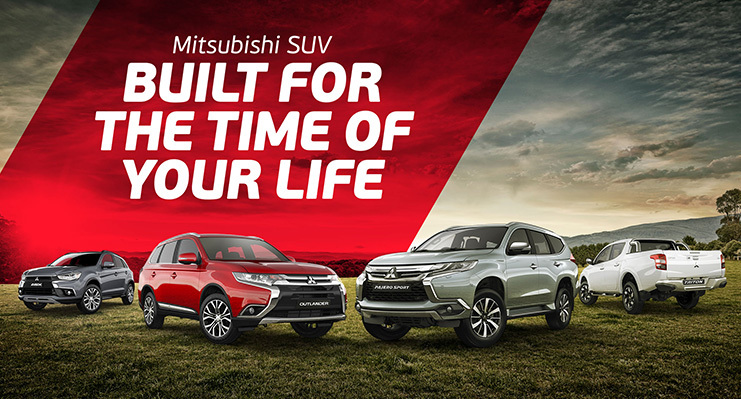 Eastside Mitsubishi has been serving Melbourne and the surrounding suburbs for over 40 years establishing the location at 303 Whitehorse Rd Nunawading back in 1971. 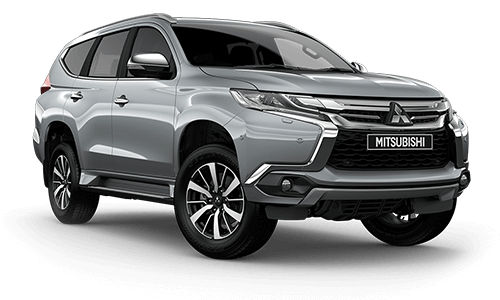 Conveniently located with easy access to the Eastern and Monash Freeway’s and Eastlink, making it an easy commute from Melbourne City to the surrounding suburbs like Ringwood, Croydon through to Doncaster, Bulleen and the Dandenong Ranges. 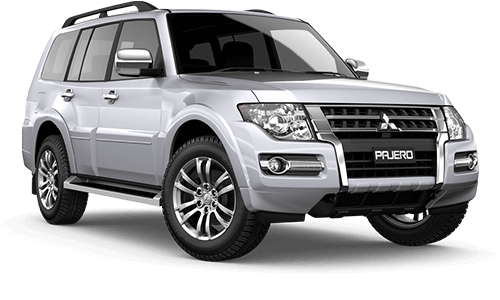 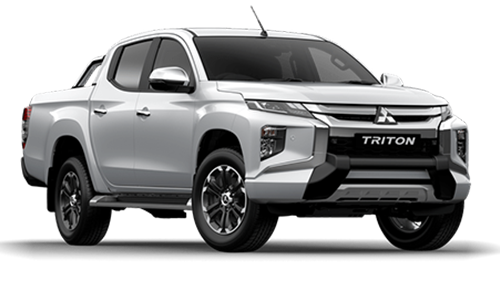 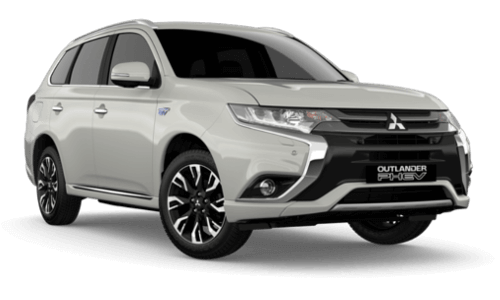 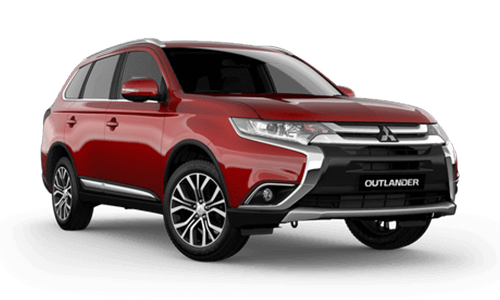 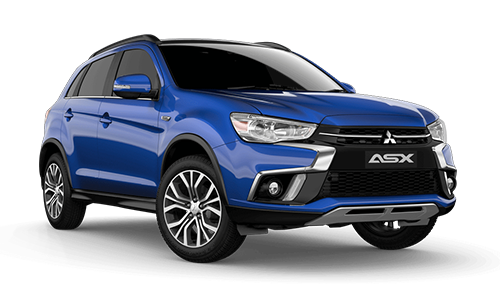 During the 40 years Eastside Mitsubishi has built a reputation as a Premier Mitsubishi Dealer with awards for excellence throughout the business, with outstanding customer and staff satisfaction we are sure that all your motoring needs will be taken care of at a one stop destination.